February 2011 vacation with my mom in the Dominican Republic. 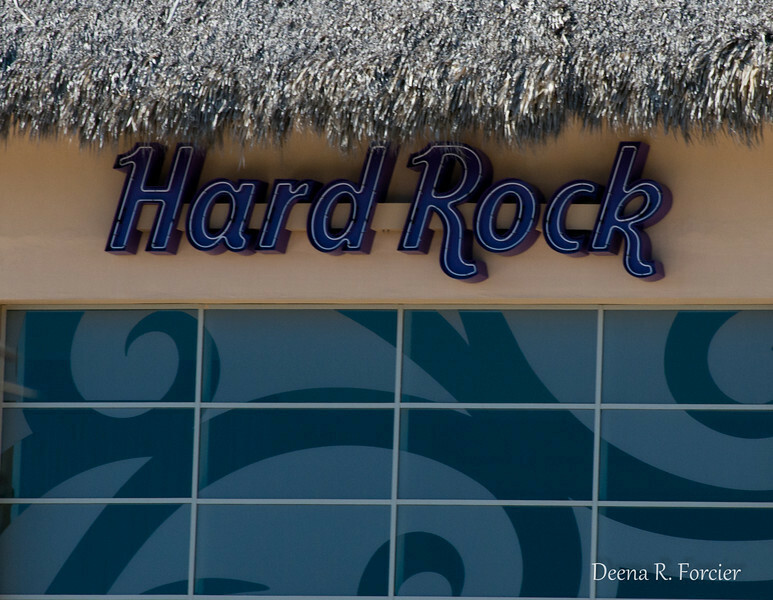 We stayed at the Hard Rock Hotel & Casino in Punta Cana. It was amazing!